With little on this week's economic calendar, earnings will again dominate markets. Following are 10 earnings reports to watch today (Tuesday). Hot Stocks to Watch No. 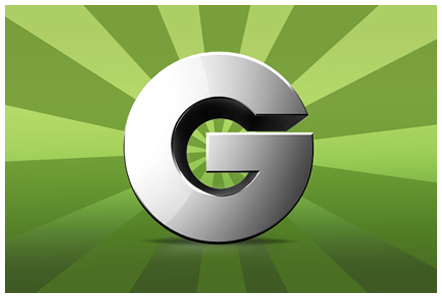 1: Groupon Inc. (Nasdaq: GRPN) tops Tuesday's hot stocks to watch list and reports Q2 results after today's close. The daily deals website is expected to report revenue of $761.9 million, up 25.2% year over year (YOY). Earnings per share (EPS) are forecast to come in at $0.01, up from a $0.01 per share loss in the same quarter a year ago. Whisper numbers are rosier, having GRPN posting EPS of $0.03. In a cautionary note, Groupon shares have experienced a significant spike in short interest, rising from 1.67% to 19.08% of the total float from April-August. That suggests market participants are wagering GRPN's shares will plummet after the earnings release. Hot Stocks to Watch No. 2: Walt Disney Co. (NYSE: DIS) is one of several media/entertainment companies to report earnings this week. The entertainment conglomerate is expected to post higher profits and revenue for the third consecutive quarter when it releases fiscal Q3 numbers after today's close. Expected to have driven the quarter are Disney's blockbuster film "Frozen," the FIFA World Cup, and growing park attendance thanks to upgrades. Forecasts have the Burbank, Calif.-based company booking net income of $2.04 billion, or $1.64 per share, for the three-month period ended June 30, according to Thomson Reuters. That's a 13% increase YOY, when Disney reported net income of $1.89 billion, or $1.03 per share. Revenue is expected to rise 5.1% to $12.17 billion, up from $11.58 billion. Boding well for forward guidance, Disney's "Guardian of the Galaxy" topped the weekend box office with $94 million in receipts, marking the third highest opening of 2014 and the best for a non-sequel.